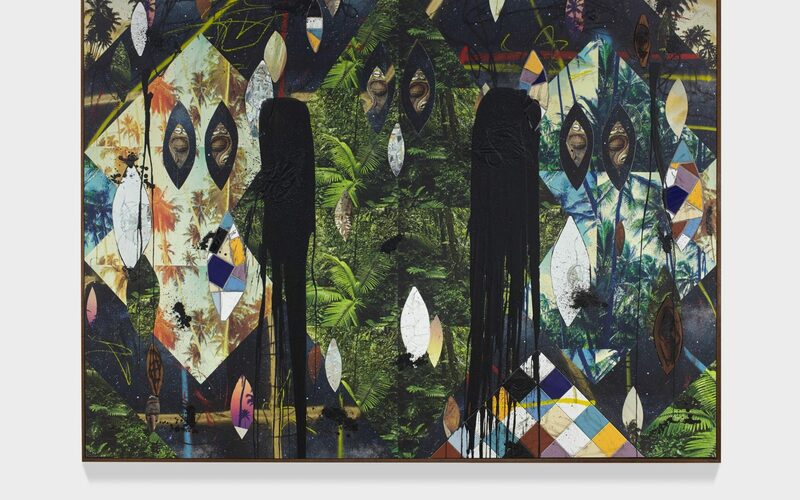 Among the De la Cruz Collection's latest additions is *Untitled Escape Collage* by Rashid Johnson, created just this year from ceramic tile, mirror tile, vinyl, spray enamel, oil stick, and black soap. The itinerary of cultural offerings during the run of Art Basel in Miami Beach has evolved immensely since the fair’s first outing in the city in 2002. Now there is an entire seven days of art-related festivities dubbed Miami Art Week, with a variety of other great fairs to see such as NADA, Design Miami, Untitled, Pulse, Art Miami, Prizm Art Fair, and FREE!, a new one this year that bills itself as “the first alternative, noncommercial, contemporary art fair.” And the fairs themselves are rich with programming beyond the booths. At Art Basel, for example, Abraham Cruzvillegas will stage his acrobatic performance piece and installation, Autorreconstrucción: To Insist, to Insist, to Insist…, in the Convention Center’s grand ballroom. But some of the best art and design can be found beyond the fairs as the city’s top institutions, galleries, and design stores put on their best events, exhibitions, and happenings. Here, we have curated a list in no particular order of our top picks to facilitate your planning. Read on. This exhibition of works in painting by Melissa Brown, Cynthia Cruz, Maria de los Angeles RJ, Natalie Frank, Tomashi Jackson, Pepe Mar, Jillian Mayer, Robert Melee, Eamon Ore-Giron, Shinique Smith, Vaughn Spann, and Wendy White looks to the history of 20th-century artmaking as a stylistic reference point. “Zapf Dingbats” is an exhibition of new works by Jim Drain comprising sculptures, drawings, and wallpaper. 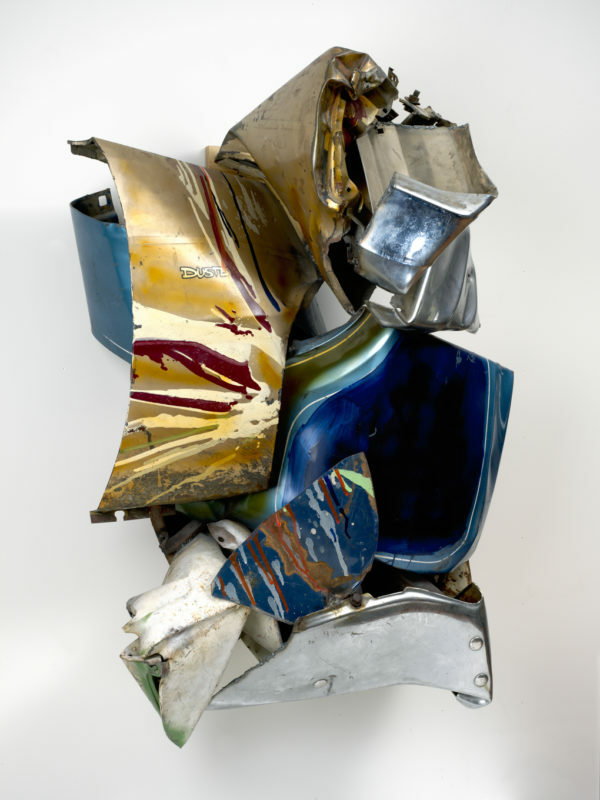 Visitors will get a sense of Drain’s explorations of disparate materials, as well as the history of assemblage. Jeff Koons, Adam McEwen, Sarah Morris, and Richard Prince are just a few of the names headlining this collaboration between the galleries, which considers how contemporary art practices have been influenced by two of the 1960s major art movements: Pop Art and minimalism. 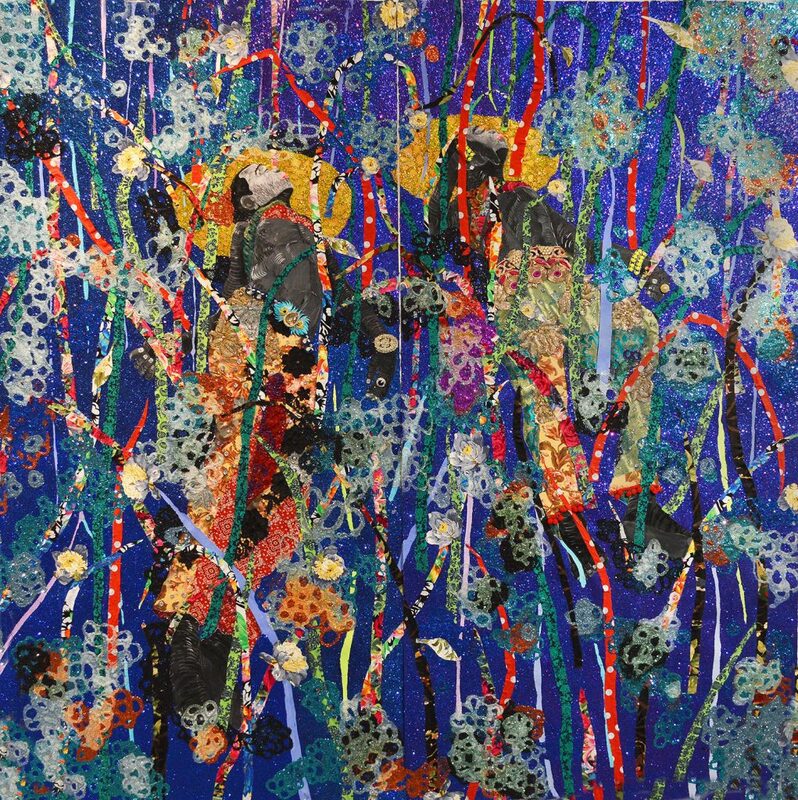 When: Opening reception: December 4, 5–8 p.m. On view through December 9. The first solo museum exhibition of the L.A.-based designers’ peculiar work comes to Miami, pulling inspiration from animals and other features of the natural environment. The immersive show draws its title from the animated 1992 film of the same name. They will also be debuting their 65-piece collection with L’Objet in a pop-up shop at the museum. Devised in collaboration with the Wolfsonian’s Genoa-based sister institution, the Wolfsoniana, this exhibition sheds light on a much-overlooked part of Italian cultural history, showcasing 50 years of work by the Genovese textile firm Manifattura Italiana Tappeti Artistici (Italian Artistic Carpet Manufactory). 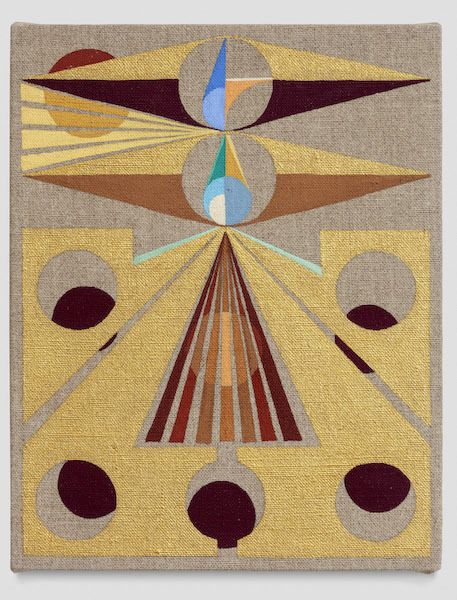 The firm has worked with some of the foremost names in avant-garde design, from Fortunato Depero to Gio Ponti, to manufacture rugs, art panels, fabrics, scarves, and more. Major solo survey exhibitions of Judy Chicago and Larry Bell headline the new ICA Miami. 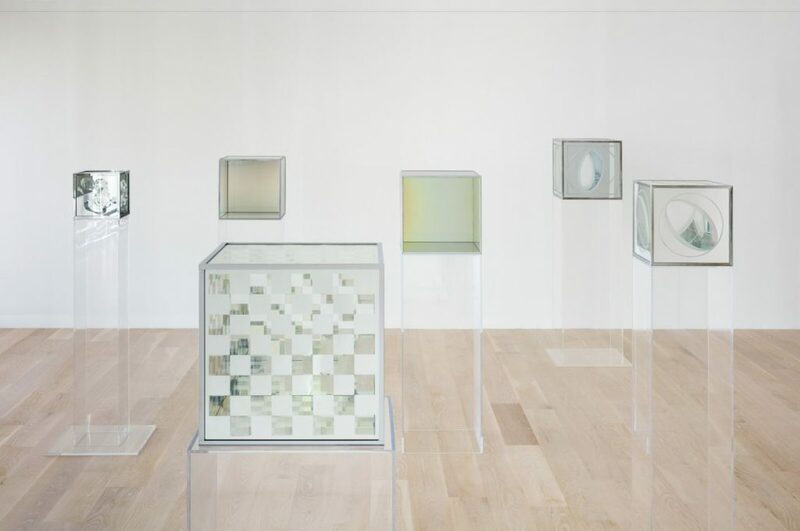 “Larry Bell: Time Machines” marks the most comprehensive museum survey of the artist’s work in nearly 40 years and presents a range of works from 1959 through 2008. “Judy Chicago: A Reckoning,” meanwhile, looks to connect six important bodies of work produced by the artist between the 1960s and ’90s. The exhibitions explore the impact of two artists who push the boundaries of traditional modernist narratives. Don’t miss the emerging artist Manuel Solano’s first solo museum presentation. In the Sculpture Garden, a newly commissioned sculpture by Henry Taylor will be on view. 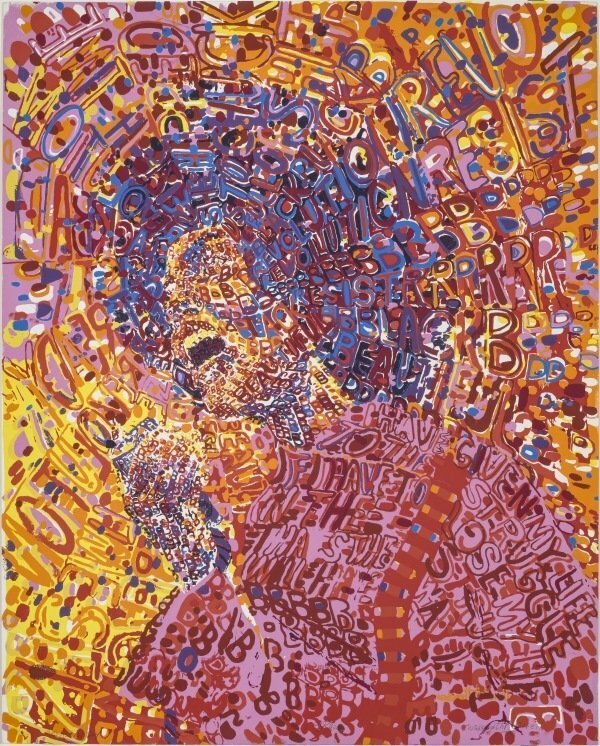 To celebrate the 50th anniversary of the African Commune of Bad Relevant Artists (AfriCOBRA)—the black artist collective that defined the aesthetic approach of the Black Arts Movement of the 1960s and ’70s—MOCA presents an exhibition showing work by the commune’s founders: Sherman Beck, Jeff Donaldson, Jae Jarrell, Wadsworth Jarrell, Napoleon Jones-Henderson, Barbara Jones-Hogu, Omar Lama, Carolyn Lawrence, Nelson Stevens, and Gerald Williams. 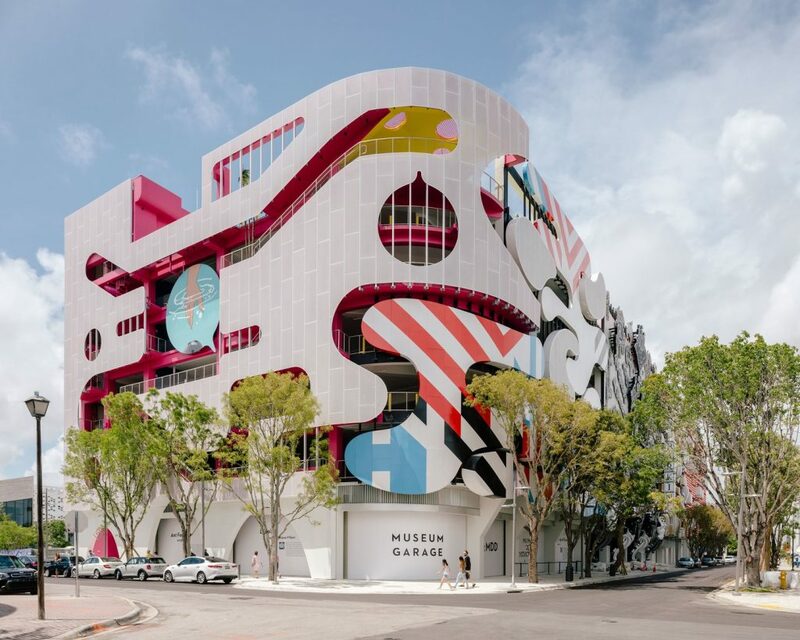 Miami’s Design District is now home to the most elegant parking space in the world: The seven-story Museum Garage finished construction this year, with façades by five architecture firms (WORKac, J Mayer H, Clavel Arquitectos, Nicolas Buffe, and K/R ). 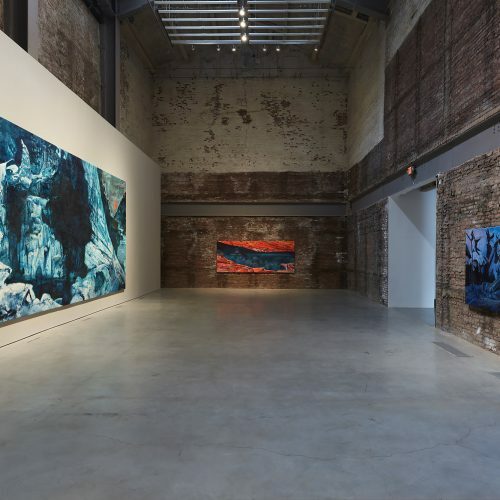 New, large-scale installations are on view at the Margulies Collection at the Warehouse, the art space founded by collector Martin Margulies. 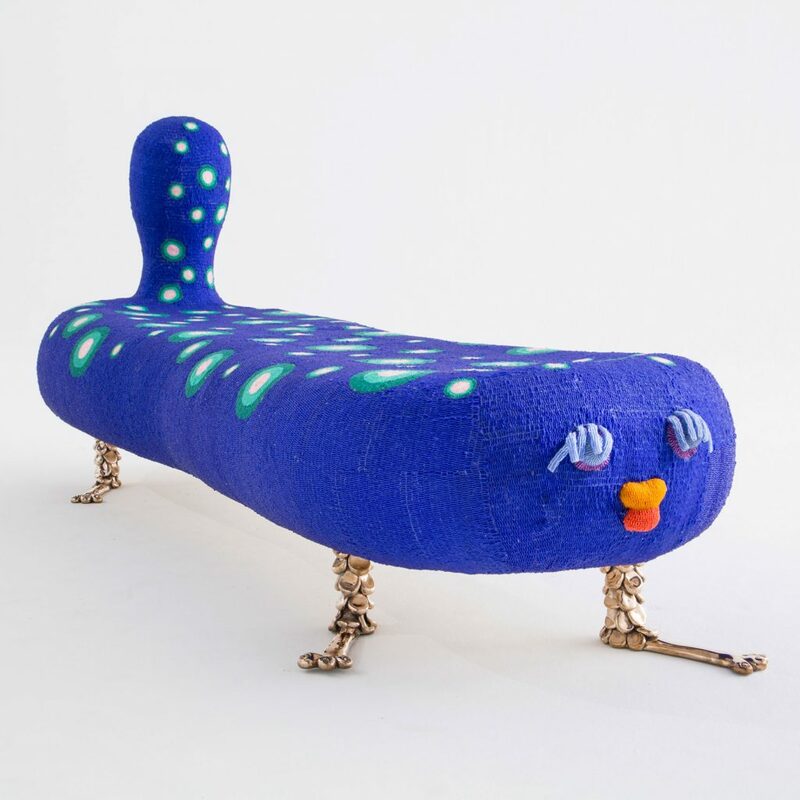 The collection includes such blue-chip names as Gilles Barbier, Peter Buggenhout, Cate Giordano, Imi Knoebel, Ibrahim Mahama, Olaf Metzel, Paola Pivi, and Kishio Suga. This year, the Warehouse celebrates a 5,000-square-foot expansion. Two new exhibitions, “Purvis Young” and “New Acquisitions,” will be hosted at the Rubell Family Collection starting December 3. The first floor will be devoted to showing over 100 of Young’s paintings, all of which were created in Miami. “New Acquisitions” will include emerging artists Janiva Ellis, Tomm El-Saieh, Martha Jungwirth, Rudolf Polanszky, Tschabalala Self, and Jonathan Lyndon Chase. Superstar curator Hans Ulrich Obrist kicks off Art Basel week with a lecture at the De la Cruz Collection, accompanied by a cocktail and dim sum bar reception. The De la Cruz family will also open their magnificent home in Key Biscayne for two days during the week. When: Lecture: Monday, December 3, 7:30–9:30 p.m. Home tours: Monday, December 3, and Saturday, December 8, 10:30 a.m.–3:30 p.m.
A new exhibition curated by Ariel Jimenez at the Juan Carlos Maldonado Art Collection (JCMAC), called “Convergences / Divergences, Primitive Sources of the Modern,” features indigenous Ye’Kwana pieces collected over decades by the Venezuela anthropologist Charles Brewer-Carías beginning in the 1960s. The geometry in the patterns of the Ye’Kwana works makes them a natural fit with the Maldonado collection, which has a focus on geometric art. 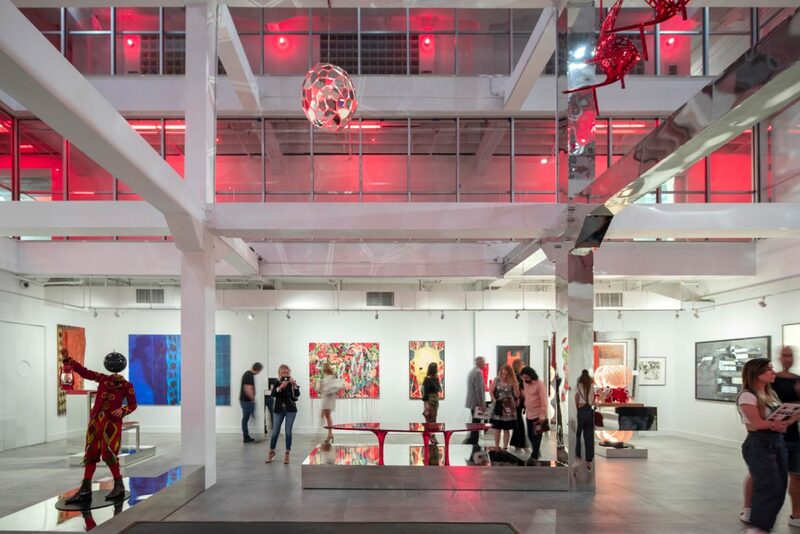 If you’re in the Miami Design District, it’s a worthwhile stop. The so-called godfather of hair, Nicholas French, will present an installation in the Emilio Pucci boutique located in Miami’s Design District. 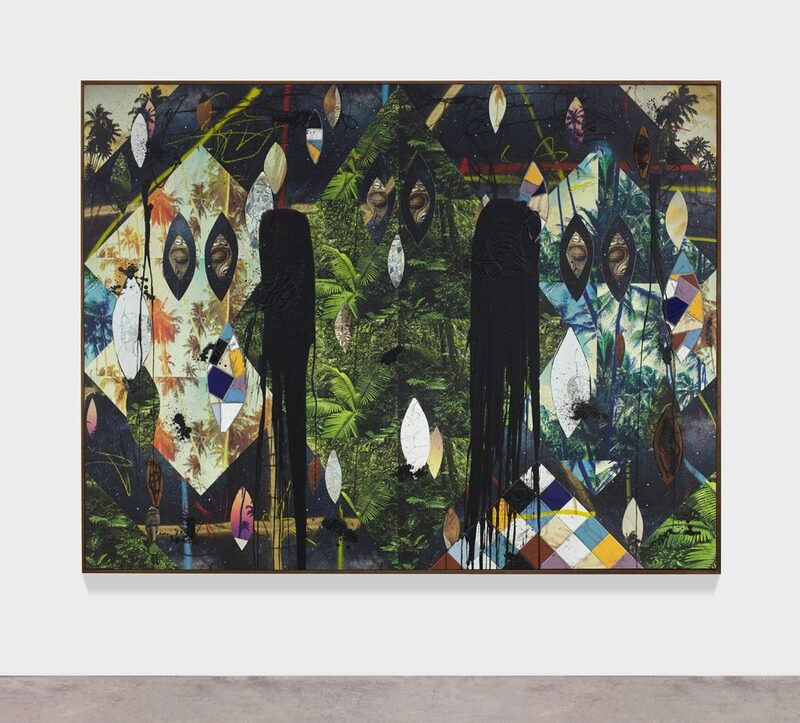 Now in its fourth iteration, “Chance Encounters,” curated by the brand’s artistic director Jonathan Anderson, juxtaposes work by today’s leading artists—in this case, Turner Prize nominee Andrea Büttner and textile artist Anne Low—with historical artists like Ian Godfrey, who worked throughout the second half of the 20th century. 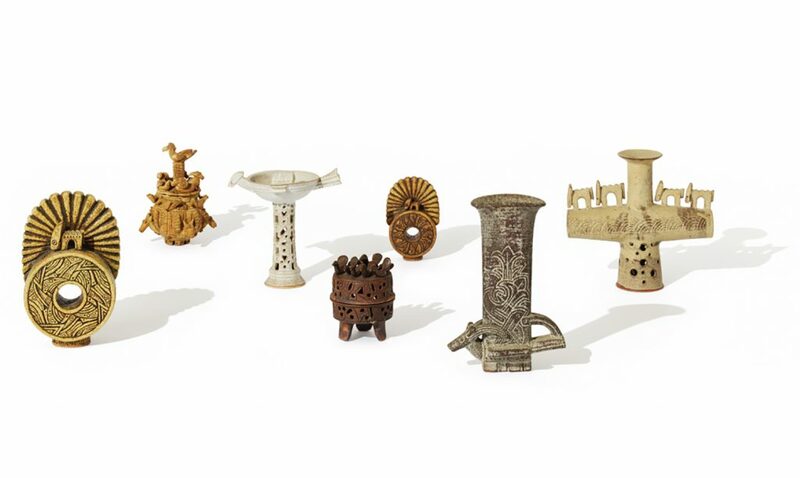 One hundred of his intricate ceramic sculptures will be on view as part of the show. 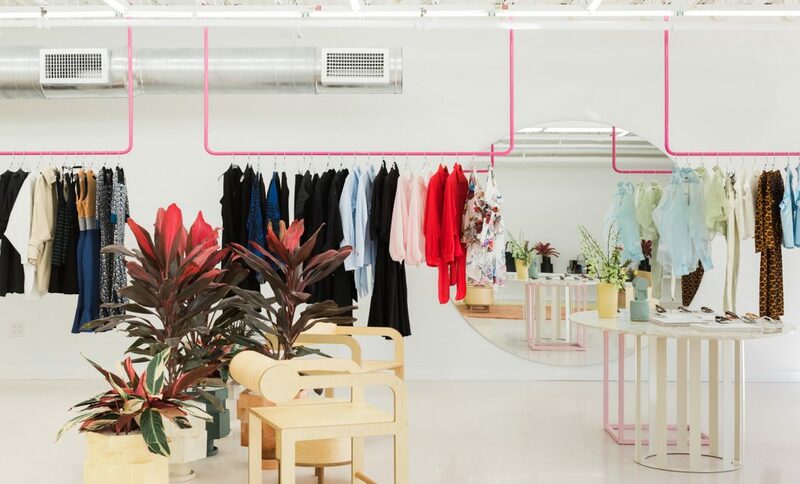 The famed boutique concept store 4510/SIX (formerly Tenoversix) has a unique pop-up that’s not to be missed. Teaming up with Danish fashion designer and artist Henrik Vibskov, it will feature shop-in-a-shop modules within the store adapted from Henrik’s runway design aesthetics. Additionally, the event will feature exclusive looks from BATSHEVA Spring 19 collection—inspired by artwork from Judy Chicago. As an extension of Patterson’s exhibition “…while the dew is still on the roses…,” concurrently on view at Peréz Art Museum Miami, the luxury retailer Christian Louboutin will showcase an artwork by Patterson in the window of its boutique. The contractor for custom tensile structures Birdair will fabricate and install a replica of the late architect Frei Otto’s 1995 pavilion for the 1995 Federal Garden Exposition in Kassel, Germany. The minimalist, four-point tent is iconic of Otto’s legacy. Alan Faena, founder of the chic hotel of the same name, turns to art this year with his inaugural Faena Festival. Curated by Zoe Lukov, it features major commissions of installations and performances by Derrick Adams, Cecilia Bengolea, Isabel Lewis, Luna Paiva, Tavares Strachan, and Wu Tsang and boychild, who were tapped to create works based on the theme “This Is Not America,” which borrows its name from a 1987 installation by Alfredo Jaar. As part of the Faena Festival, the Chilean artist’s big-screen animation will be presented on an LED Jumbotron installed aboard a boat that journeys along the coastline for one week. 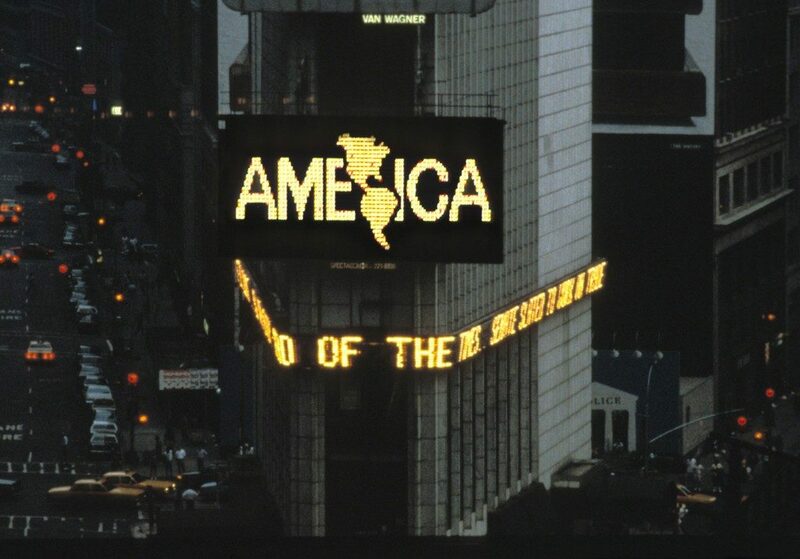 Originally conceived for New York City’s Public Art Fund in 1987, the 42-second installation combines images of the United States map and flag in a display that challenges the country’s ethnocentrism. 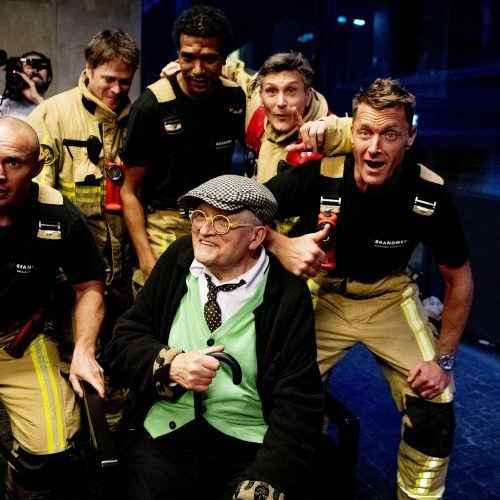 Bono, Theaster Gates, and Sir David Adjaye collaborate on the third-ever (RED) Auction, a Sotheby’s-powered sale with proceeds benefitting the fight against AIDS. Among the 32 lots are works donated by Jeff Koons, Ai Weiwei, Christo, Sean Scully, Marilyn Minter, Frank Gehry, Teresita Fernández, and others. Adjaye and Gates are also creating unique pieces for the sale. When: December 5 at 7 p.m.
Tomas Saraceno’s large-scale pavilion for the arts nonprofit Aerocene brings together 40 reflective, out-turned umbrellas to create a hemispherical sundial on the Miami Beach oceanfront, harnessing solar energy to lift Aerocene’s sculpture, the Aerocene Explorer, into the air. The display challenges society’s reliance on fossil fuels. An artist talk between Saraceno, Palais de Tokyo curator Rebecca Lamarche-Vadel, founder and director of the Climate Museum Miranda Massie, and several others will occur on December 4, moderated by writer András Szántó. 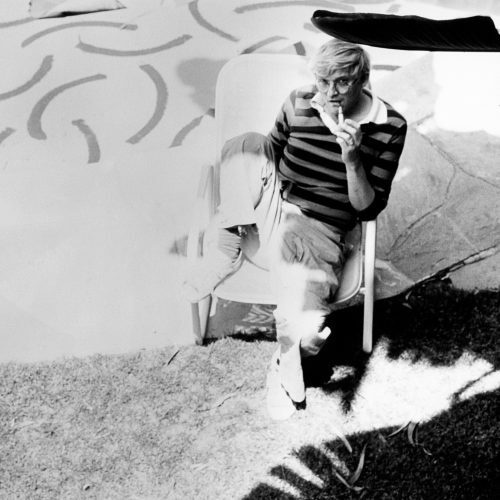 When: Artist talk: Tuesday, December 4, 3:30–4:30 p.m. The array of murals that transformed Miami’s Wynwood neighborhood is graced with the vision of nine new street artists and collectives: Ashop Crew, Deih, Jonone, Kobra, Martin Whatson, Queen Andrea, Ron English, Tomokazu Matsuyama, and Vhils. 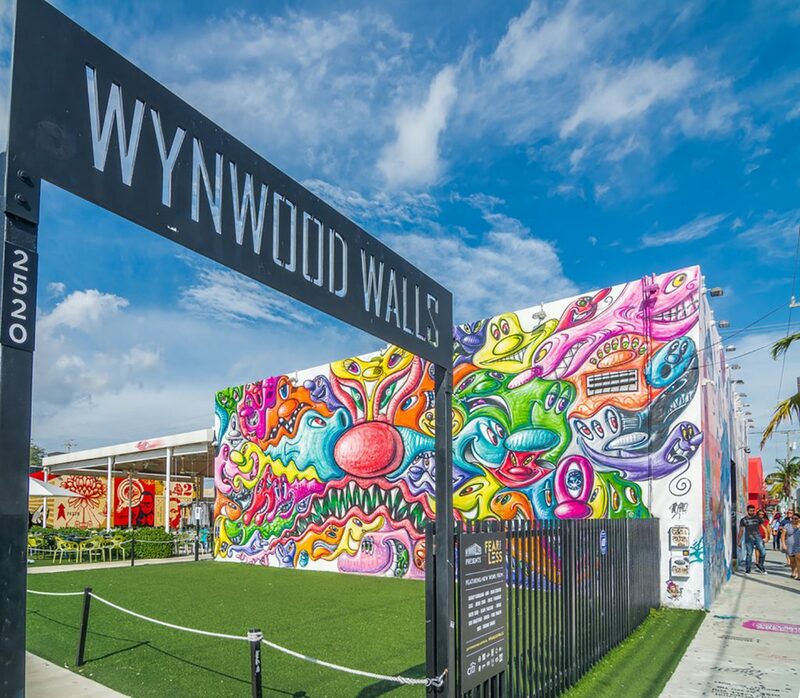 The artists will be creating work on-site through December 3, and visitors to Wynwood can stop by to watch them work. 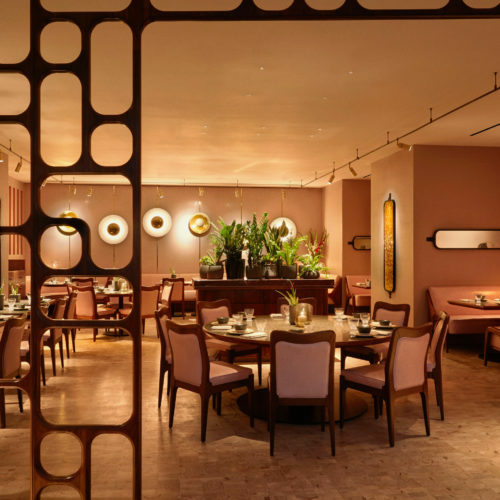 A site-specific intervention by artist Theaster Gates takes center stage at Prada Mode, a nightly pop-up club that showcases art, music, and dining at the Freehand Miami. Presented by Prada, the bar will play host to various events and engagements throughout Miami Art Week, including a performance by YoungArts 2013 Gold Award recipient, Elena Ayodele.